Pianist Owen Lovell has appeared as a soloist and critically acclaimed chamber musician in seventeen U.S. states, Washington, D.C., Canada, Mexico, Switzerland, and the Netherlands. Commercial releases include tracks with rock musician Kip Winger (2008, Frontiers Records) and ASCAP award–winning composer Randall Bauer (2016, Albany Records). Owen has performed in live broadcasts on Wisconsin Public Radio and Austin, Texas NPR affiliate, KUT–FM. He has worked with many prizewinning composers, most notably Lowell Liebermann, Michael Torke, Samuel Adler, Joan Tower, Dan Welcher, Eric Ewazen, David Maslanka, Denis Smalley, and Roberto Sierra. Owen maintains professional two–piano and violin and piano collaborations, delighting audiences in settings ranging from rural community churches to the Kennedy Center. Dr. Lovell earned his Bachelor's and Master's degrees in piano performance from the Peabody Conservatory of the Johns Hopkins University, and holds a Doctor of Musical Arts degree from the University of Texas at Austin. His principal instructors included Boris Slutsky, Dr. Betty Mallard, Gregory Allen, and Julian Martin. Owen is an MTNA Nationally Certified Teacher of Music, having served actively on the executive board of its state and local affiliates, and is frequently in demand as a clinician and adjudicator throughout the United States. 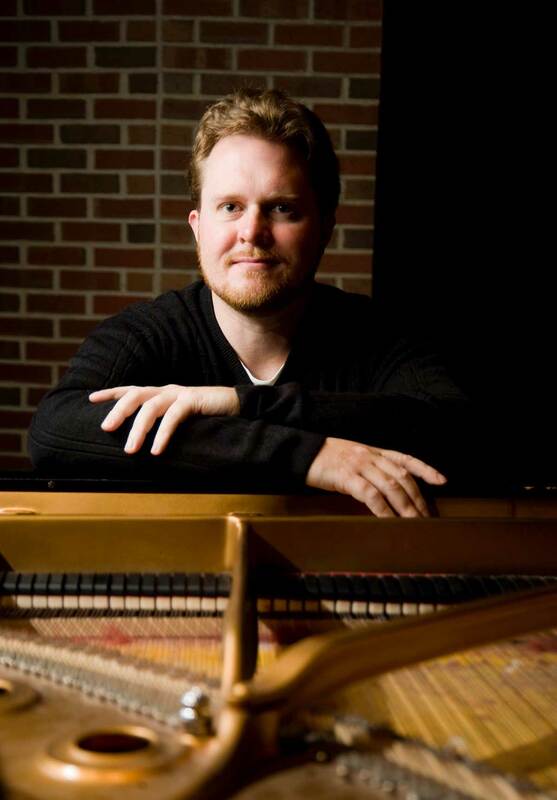 Appointed in the fall of 2016, Dr. Lovell is currently an Assistant Professor of Music and coordinates the keyboard area at Georgia College, the state's designated public liberal arts university. Additionally, he is a piano technician and the piano review editor for Larry Fine's Acoustic and Digital Piano Buyer (www.pianobuyer.com and printed semiannually), the standard consumer reference for piano shoppers. He previously served on the keyboard faculties of the University of Wisconsin - Eau Claire, the University of Texas - San Antonio, and Texas State University. chamber performance: "Journeys and Pathways"
"Spheres of Influence: Shostakovich During WWII"